Since the beginning of time, there have been many traditions that have been passed to subsequent generations. Incidentally, most people who you meet knowing anything about chess will tell you they learned it from a relative or at some point in their educational process. What a venerable activity! One of the most important conduit for the harvesting of future talent is the elementary schools. It is at this point that children are the most care-free and minds hungriest for knowledge. Well… there are other reasons. The following statements pertaining to GM Maurice Ashley were taken from Harlem Educational Activities Fund website. Ashley contends that chess is an ideal intellectual activity for adolescents who are at an age when they feel a need to prove themselves and when they tend to be competitive and turf conscious, "Chess is a safe and positive context in which to meet these needs and it does not require expensive equipment or large playing fields." With chess, they not only get lessons in time management, decision-making, analysis and pattern recognition, but they also get a dose of what it means to be prepared and focused in pursuit of a goal or objective. There are many coaches successfully providing these lessons that will be remembered long after they have delivered them. 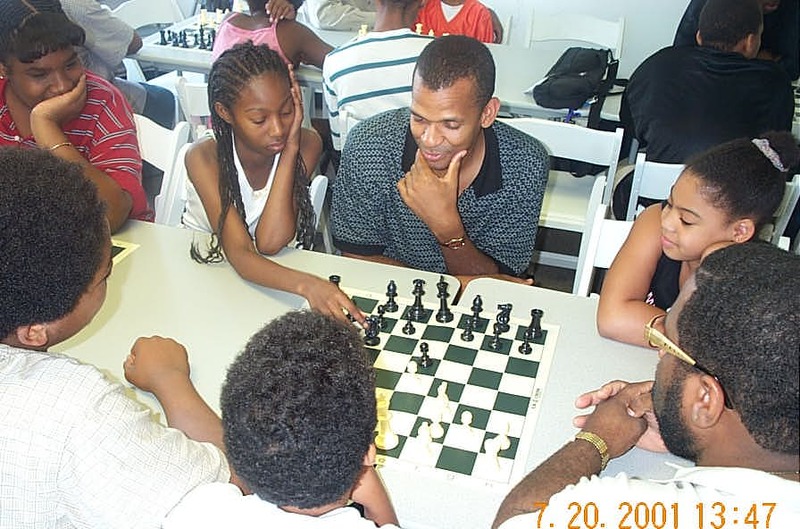 There are not many things more gratifying than a person coming back to you and saying, "You may not remember me, but you taught me chess 15 years ago and I wanted to thank you for those lessons. It has had a positive impact on my life, and I wanted to thank you." 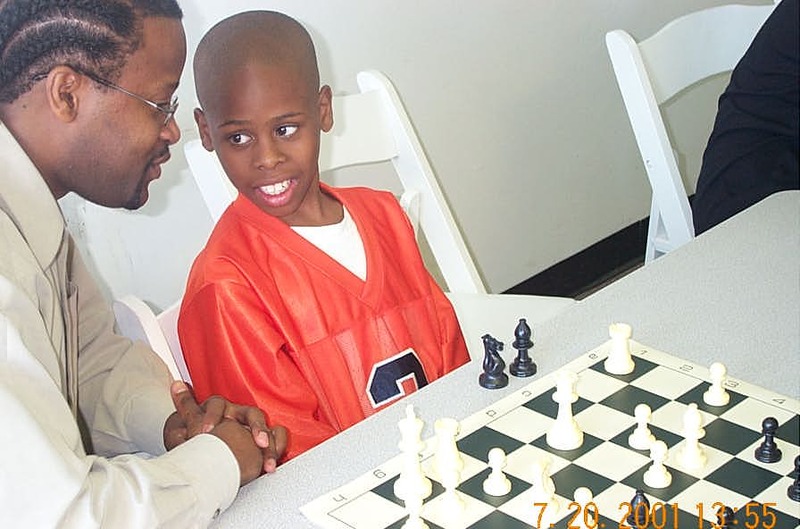 Chess popularity has skyrocketed and several independent coaches have made an impact, and while this is certainly not an exhaustive list, here is a list of a few players who have done so much in the way in helping children in the overall chess community. In particular, the impact on Black children has been a measurable success. We salute you!